While the fishing slowed mid week, the fish came back on the bite over the weekend for the Newport GFC’s Trask Land Tag & Brag. Major Sponsor David Trask’s Big Business bringing home the win with 12 in the two days (6 each day). Full tournament report to come! Great action pic from Glen McDonald at top! Outside the comp Reel Capture was the best on the Sunshine Coast with 8 on Sunday. Great to see the juniors also getting in on the action. 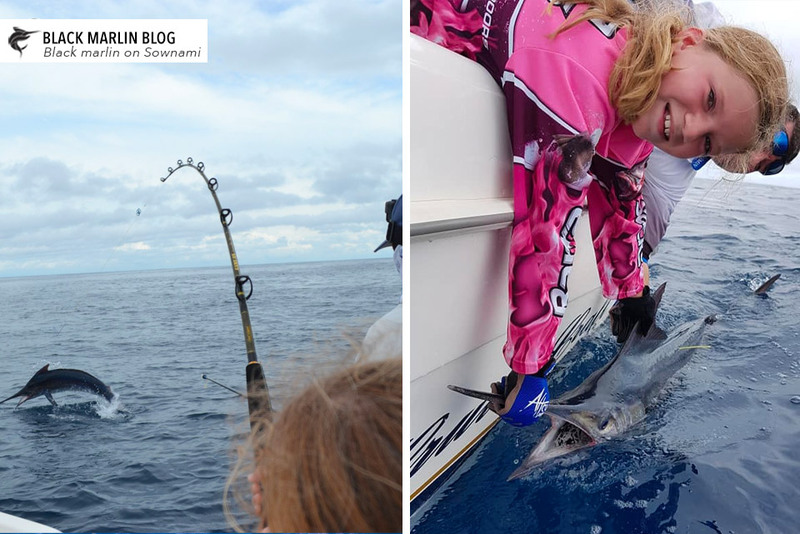 Photo below of young Bridie and her marlin on Sownami! 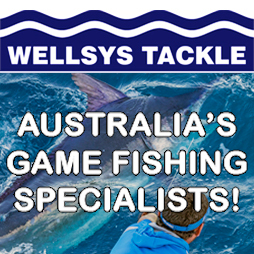 But it was the Gold Coast once again that saw the best fishing! On his trailer boat Reel Teaser, Jesse Hill topped a ripper 3 days with an on-fire 12 from 16 yesterday following up from 9 from 11 on Saturday and 4 from 4 on Friday. That’s 25 blacks in three days of fishing putting his season tally on 66! Fishing nearby Ryan Goding’s Mojo tagged 9 while Capt. Ross McCubbin’s Lucky Strike tagged 5 and is back among them today! Down south there have been some moments of brilliance at Port although perhaps a late season bite and the best is yet to come. Dave Tucker sent me this pic of a black for angler Jess Stephens on Toombilla. 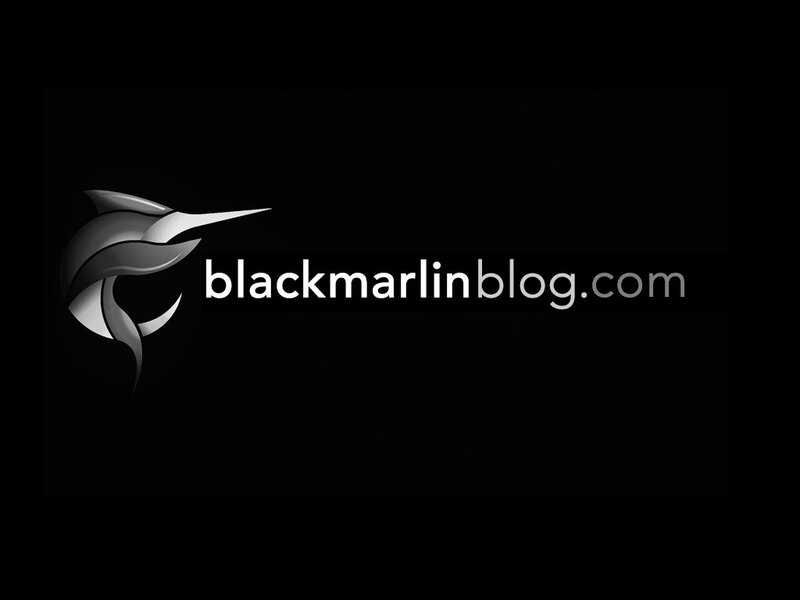 Daniel Klein reports 3 blue marlin, a stripe and a black for the weekend on Cookie. Capt. 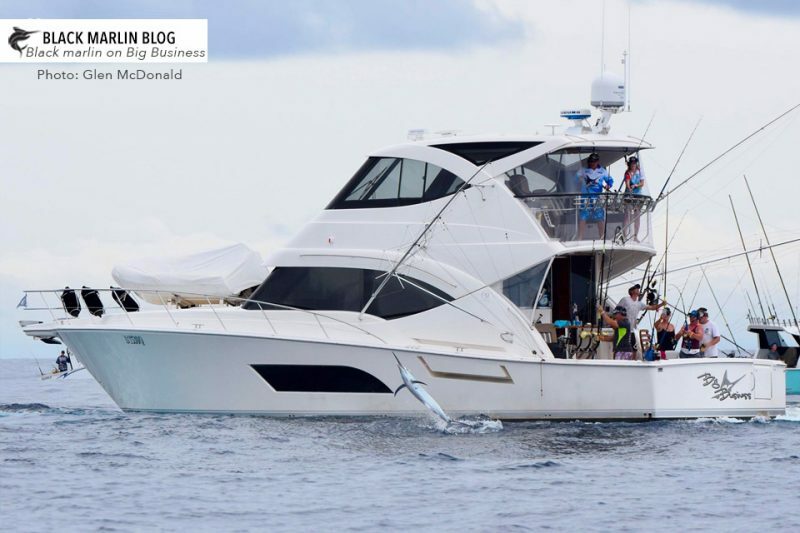 Scotty Thorrington’s Haven Charters caught 5 last weekend. 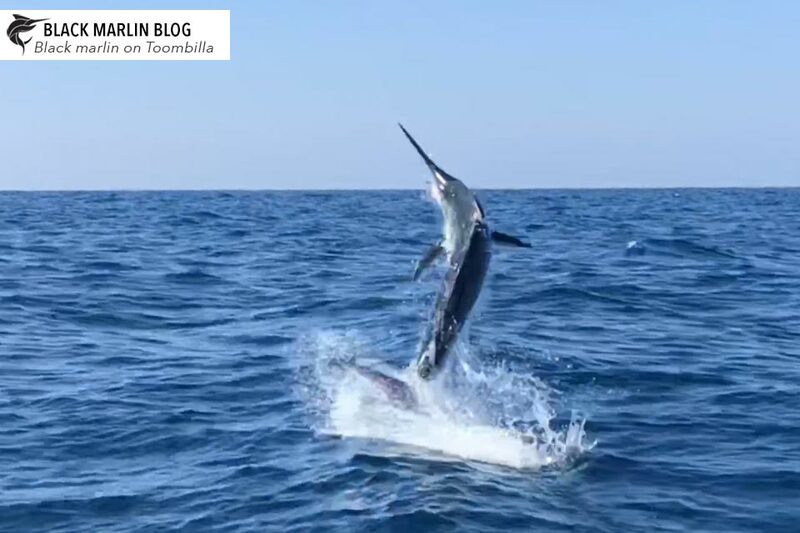 In other tournament news Tom and Chloe Laurence, Matt Ghosn and Guy Jamieson on Tomahawk took out the first JB GFC Top 10 Billfish Shootout with a striped marlin in what was a very tough 2 days of fishing, netting themselves the 10K prizemoney. And competitors at the Broken Bay also finding fishing tough over the weekend (report to come).